WELCOME TO WOOD'S AUTO SALES! "A GREAT SELECTION OF QUALITY USED TRUCKS, VANS, SUVS AND CARS!" ALL OUR VEHICLES ARE CERTIFIED, E-TESTED AND WARRANTIED! 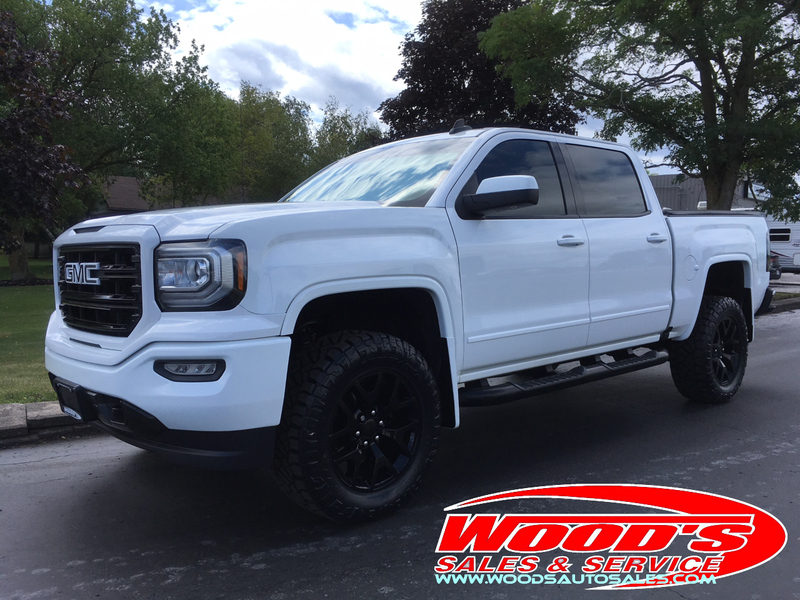 WOODS AUTO SALES HAS BEEN FAMILY OWNED AND OPERATED IN THE QUINTE AREA SINCE 1992. WE CARRY A WIDE VARIETY OF QUALITY PRE-OWNED TRUCKS, CARS, VANS AND SUVS. WE PROVIDE A NO PRESSURE SALES APPROACH. OUR PRICES AND THE VEHICLE INFORMATION ARE CLEARLY MARKED IN THE WINDOWS. WE OFFER A VARIETY OF FINANCING OPTIONS TO SUIT YOUR NEEDS. TERMS, PAYMENT, STRUCTURE AND MOST OF ALL A COMPETITIVE ITEREST RATE. WE NOW OFFER A FULL SERVICE DEPARTMENT TO PROVIDE SERVICE TO OUR CUSTOMERS AS WELL AS NEW CUSTOMERS. OUR VEHICLES GO THROUGH A THOROUGH INSPECTION. EACH VEHICLE WILL BE IN TOP NOTCH CONDITION OR WE WON'T SELL IT. SIMPLY PUT................................WHEN YOU VISIT OUR DEALERSHIP, WE WILL MAKE IT AS EASY AND STRESS FREE AS POSSIBLE.